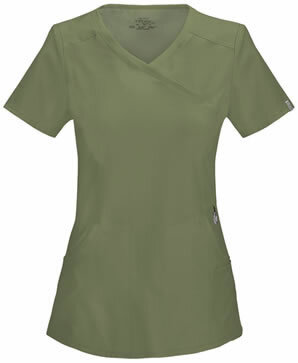 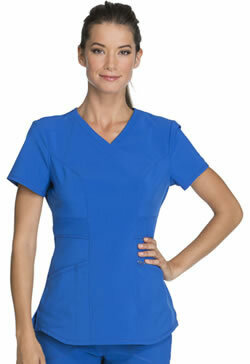 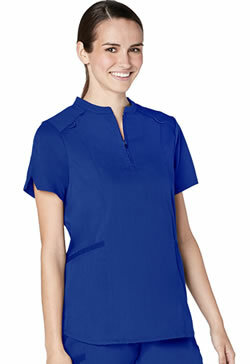 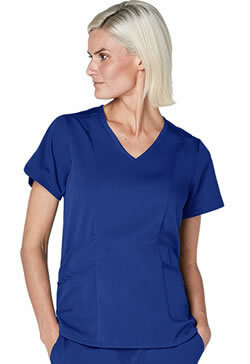 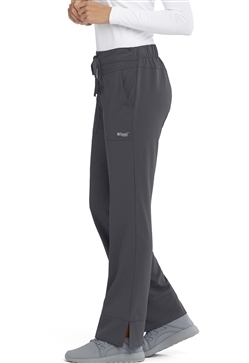 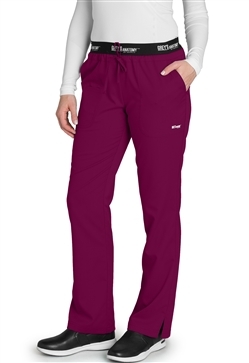 Look fashionable while you work with women’s scrubs from National Scrubs! 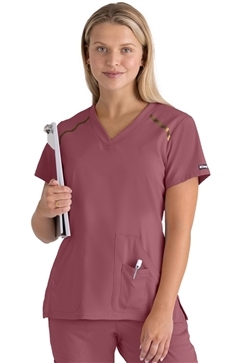 We have 40 colors to choose from to fit in with your facilities color codes or to show off your unique personality. 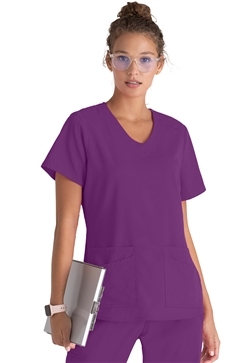 We offer scrubs from the top designers in all of the best styles so you can find a medical uniform that you can look great wearing. 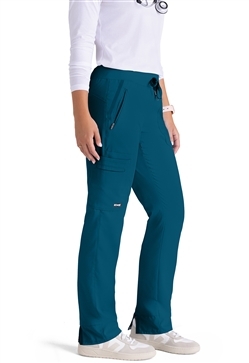 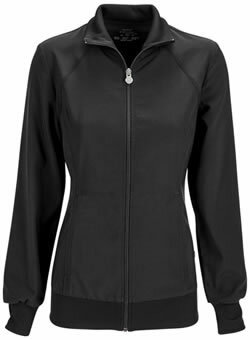 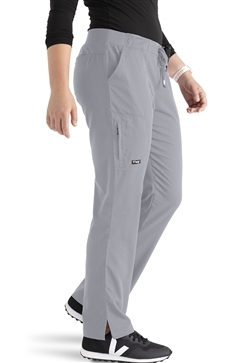 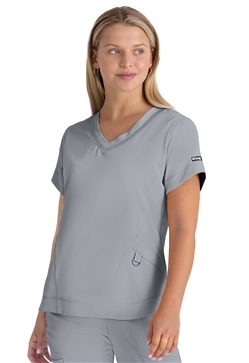 Look through our store and you’ll find a great selection of scrubs, from a variety of Dickies scrubs for women in both solid and printed tops, to pattern choices available in multiple color selections from great brands. 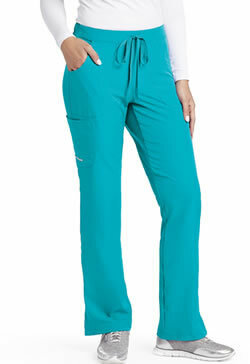 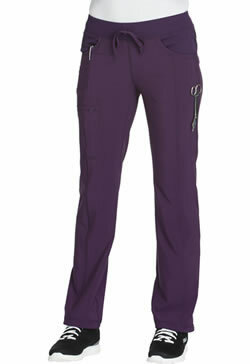 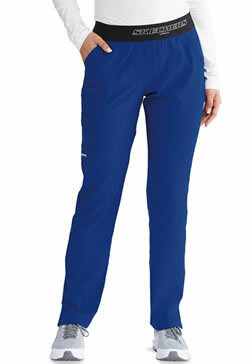 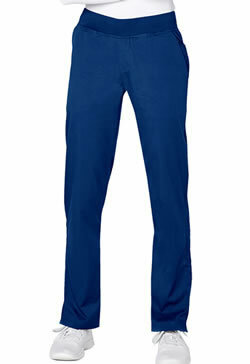 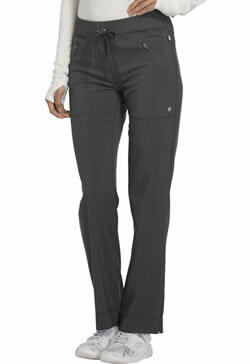 We also offer scrub bottoms in solid colors along with polo shirts and more. 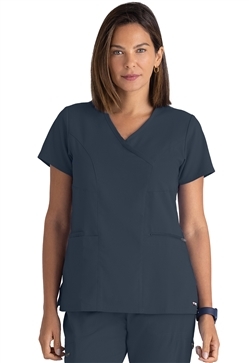 Our scrub jackets for women and maternity scrubs run the solid color spectrum, and are also available in the patterned variety. 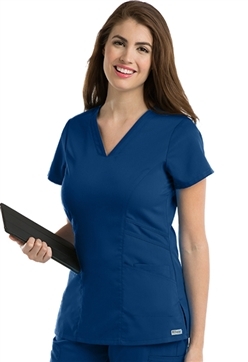 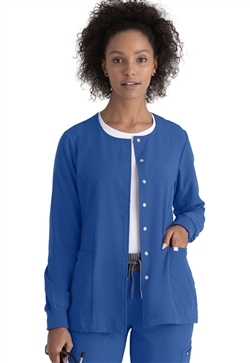 Long sleeve medical shirts or women’s nursing tee-shirts, including women's tall, petite and plus size scrubs are all available in solid color and pattern print styles. 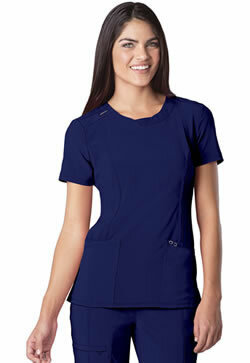 We offer the best prices on scrubs and low, flat-rate shipping for every order. 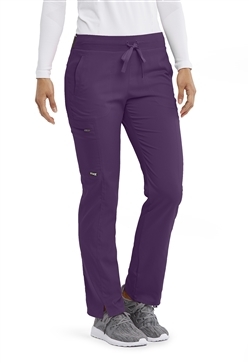 Shop our selection and get a great deal today.